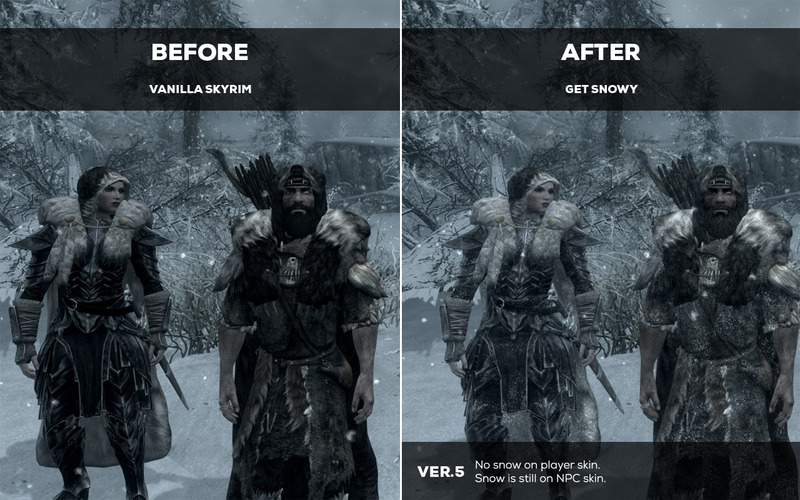 I have a mod suggestion; if you've ever modded Skyrim, you've likely seen the mod "Get Snowy". 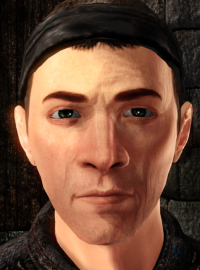 Basically, if you go into a snowy area, the surface of your clothes/armor/ what have you, will start to actually start to get snow debris on your character's skin. I realize that this isn't needed AS MUCH than it would be in Skyrim, but if Get Wet could achieve a wet effect when raining, couldn't there be a mod for Oblivion that simply adds a transparent snow texture to the surface of skins, if in a snowy environment? This would make the game much more immersive, especially coupled with the nice snow effects from OR. 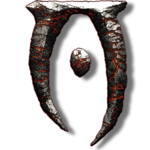 So in essence, I'm dumbfounded nobody in the Oblivion modding community has created a mod like this, and I was wondering if this would be a feature that is interesting for the OR team. Anyways, many thanks! Snow accumulation effect already does that but to have an effect how you said, precipitation shaders must be rewritten. It is in wip.